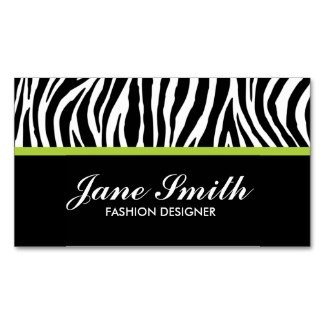 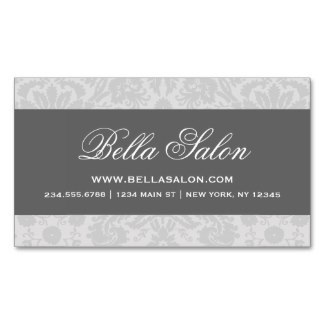 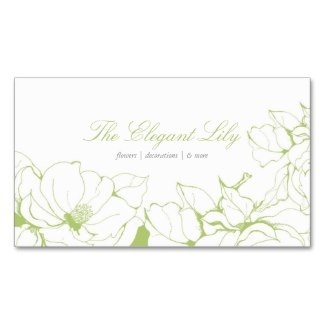 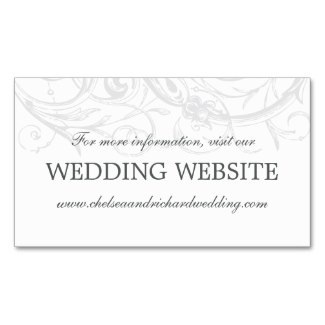 Choose from many elegant designs and customize online our fancy business card templates. 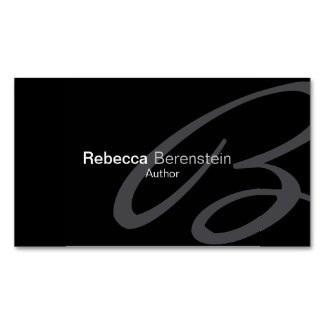 Optional two side printing with various paper stock options to choose. 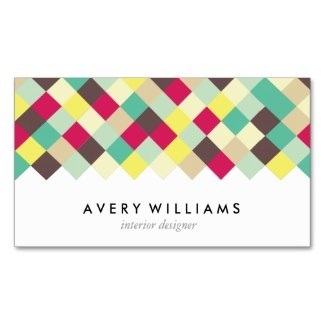 That's not all, we have thousands more business card templates with customizable designs! 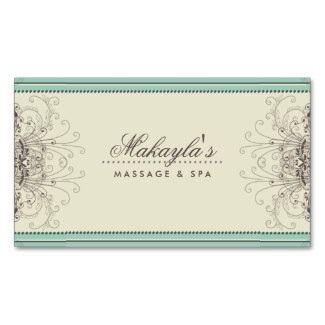 Hey, and all come with a money back guarantee!